What do you learn at university? You learn what is set out in the course programme, of course. You learn to study. You often learn a language. Sometimes you learn something that, at first sight, may seem unrelated, but that makes us better members of society, like Basic Life Support. The lecturers learn to better themselves and innovate, day by day, year by year. You put cross-cutting competencies into practice, which will be useful at work and in life. The University of Padua, with more than 60,000 students and almost 800 years of history behind it, has decided to turn the spotlight on to all these opportunities for learning, which make the university a place for all-round growth. The objects chosen to turn on this light are the Open Badges. 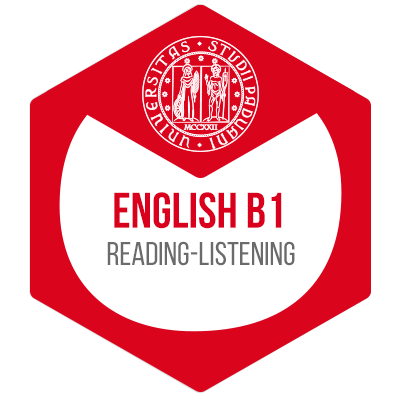 The first experiment involving the students concerns the activities of the University Language Centre: for the TAL (Test of Linguistic Ability) in English Level B1 and B2, which is held in the Language Centre, in computerised form (listening and writing), or in person with a mother tongue teacher (for oral expression), students who pass the test in the University Language Centre receive an Open Badge issued by Bestr, as evidence of the exam passed. Integration with ESSE3 - the University's Student Information System - also enables the student administration office to recognise the credits automatically, where applicable, and thus save on bureaucratic procedures for the students and the operators. The awarding of the Open Badges for the language tests has proved reasonably successful, with a percentage of students collecting their Badge equivalent to the average registered in general on the Bestr platform, a fact which is especially relevant, seeing that the students are not obliged to take this step in order to have their credits recognised. This shows that the students perceive the value of the Badge and the competency it represents, irrespective of the administrative usefulness within the study course..
From the students to the teachers, lifelong learning is doubly important when it is a question of educating for educating, sharing good practices of teaching, experimenting with didactic strategies and making lessons more and more engaging and actively attended. 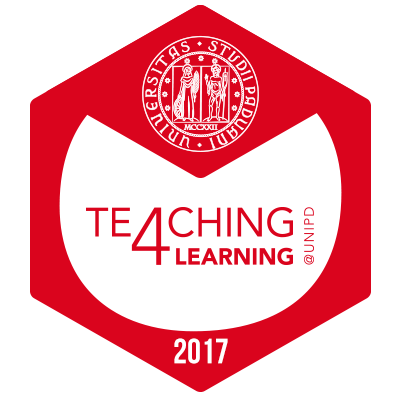 The University working to improve itself is enhanced with these Badges, issued to those teachers who want to take part in the virtuous circle. 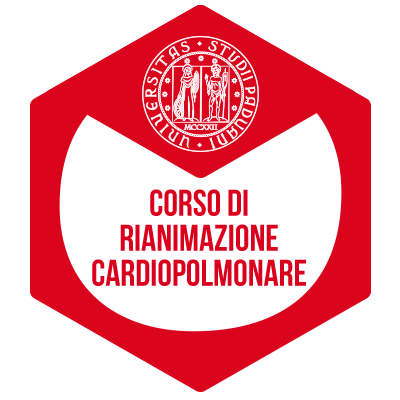 The University is the place for a person to grow and a citizen to be trained: with a show of great sensitivity, the Paduan University collaborates with the association "Padova fa battere il cuore" (Padua makes the heart beat) in providing its students with a Basic Life Support course, which makes them aware of how each of us, if we are prepared and suitably trained, can really make the difference. This is a Badge expressing a highly concrete competency, but also the willingness to put oneself to the test, to be active towards the world and the person standing next to us. The University of Padua has reached the Open Badges "starting from the need to find useful tools to certify the soft skills of the students through cross-cutting activities": those mentioned are the first Badges, which already map out three clearly distinct paths. For Bestr and Cineca, this has been an opportunity to develop and refine the way in which the Badges can be integrated into university systems and add value to the Universities and the people who are their heart.